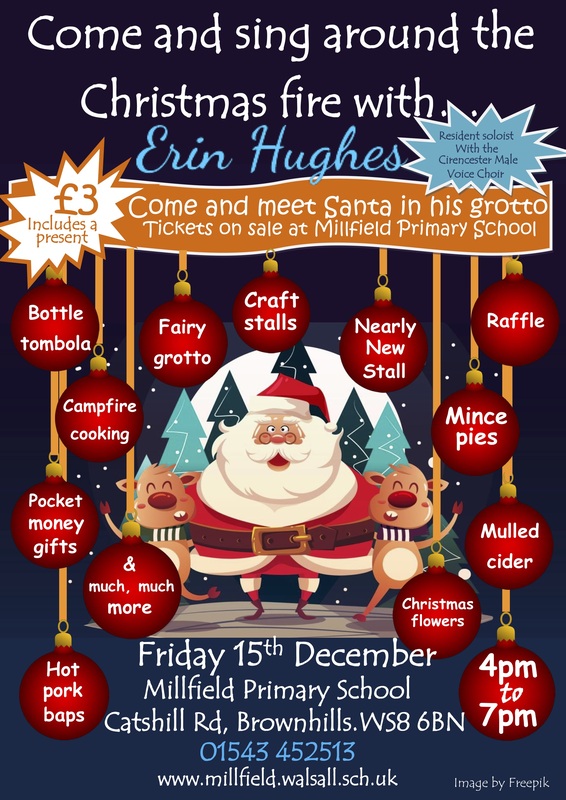 Here’s a good one for those of you who, like me, enjoy a really good Christmas fair with Santa and all the festive stuff going on – a great event at Millfield School, Catshill, Brownhills this Friday Evening. 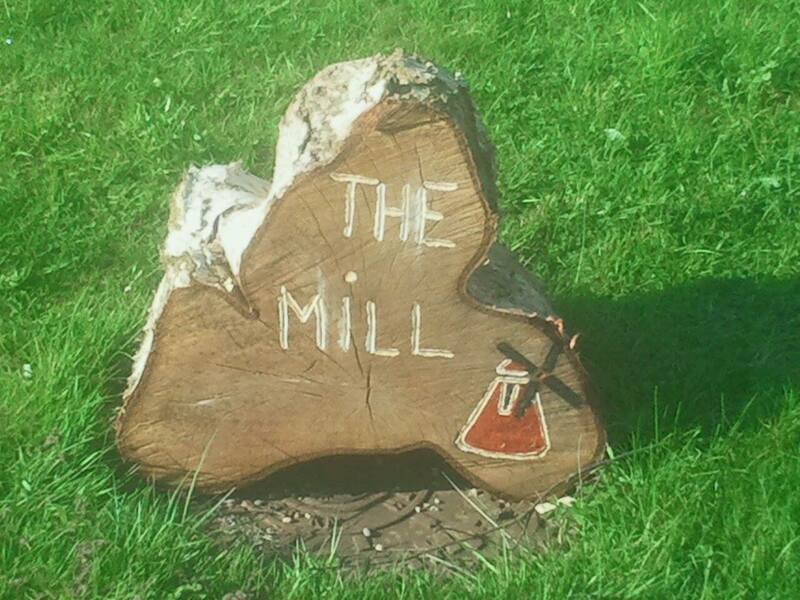 One thing I’d like to do more of here is promote or profile local businesses – I think local traders, be they retail, craftspeople or professional services are hugely important to the local economy, and I think it would be nice to promote them more where possible. You’ll all know I’m keen to support local community organisations, clubs and schools where I can – such things are vital to the social life of the town and help folks get together and make things better for all of us.